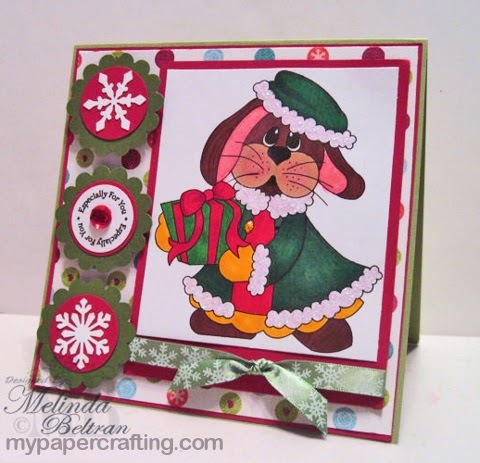 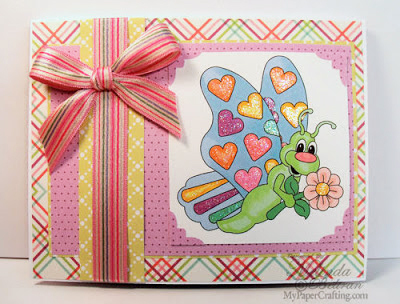 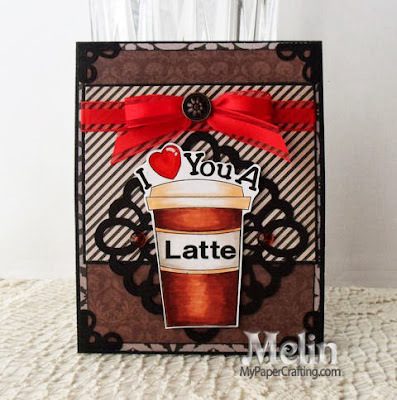 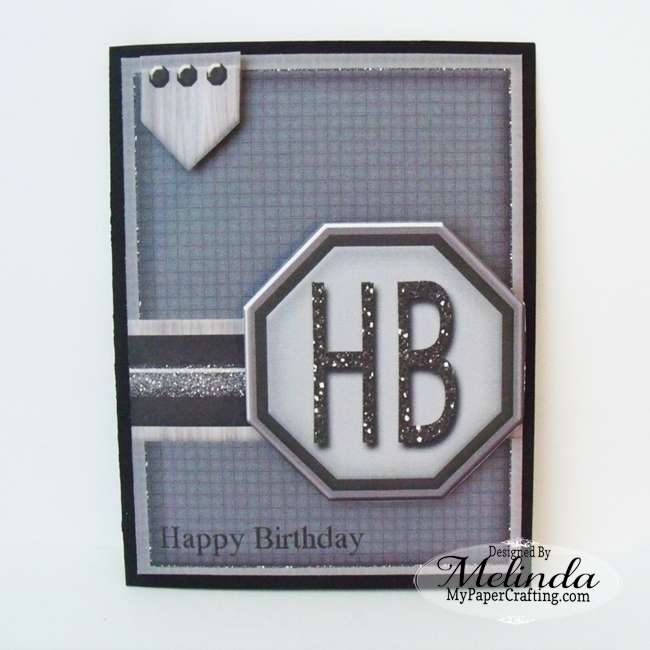 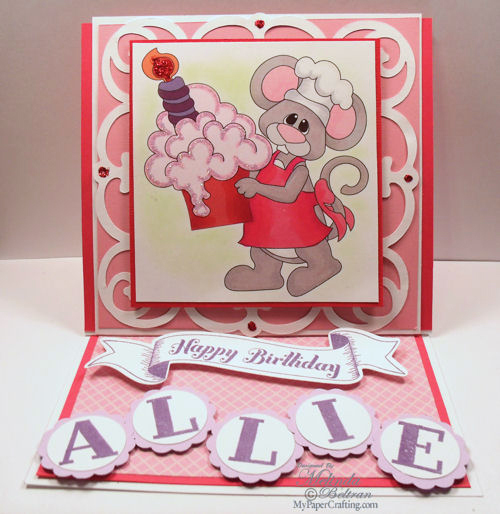 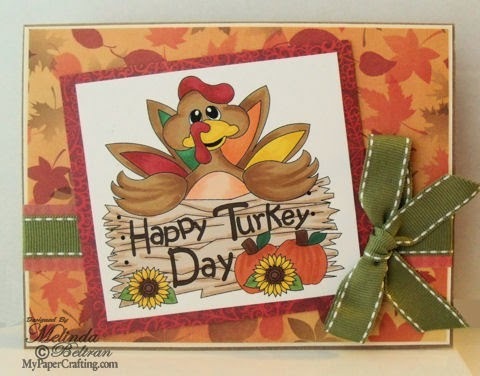 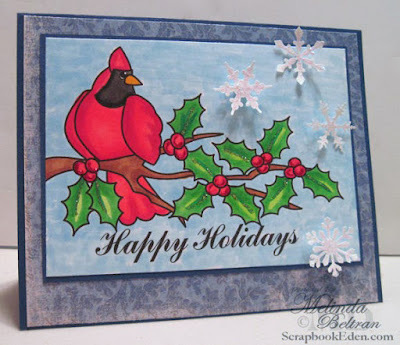 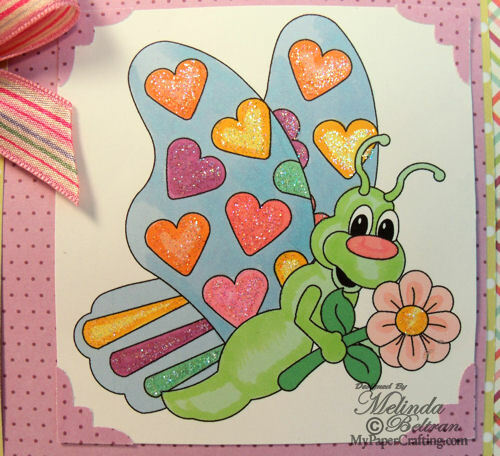 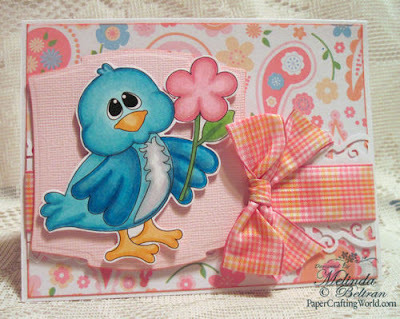 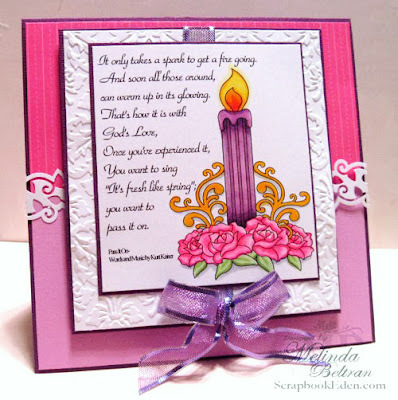 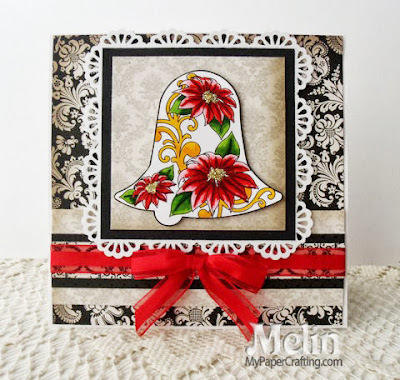 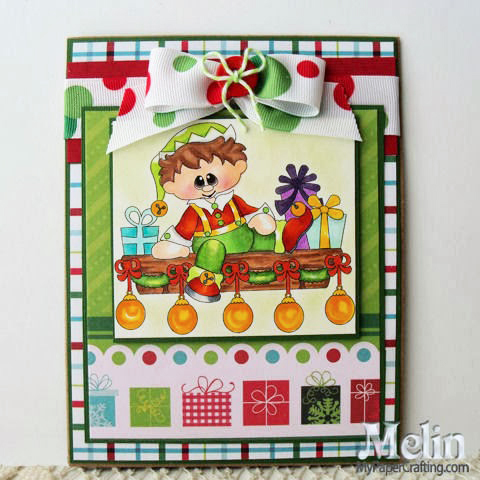 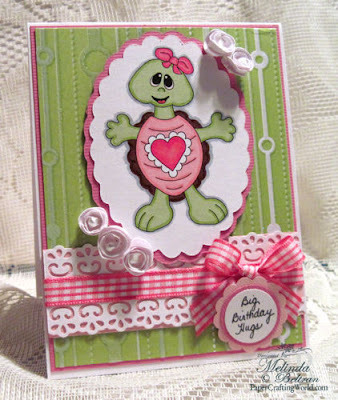 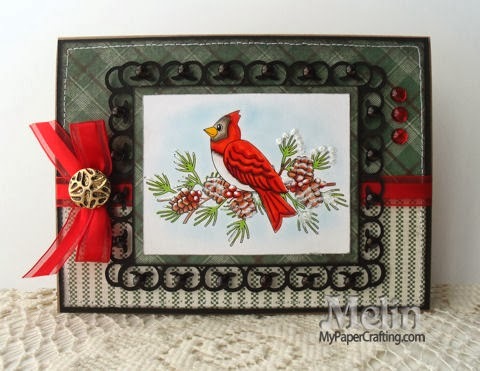 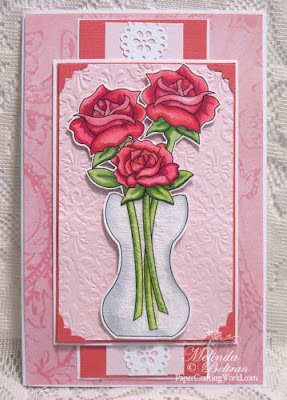 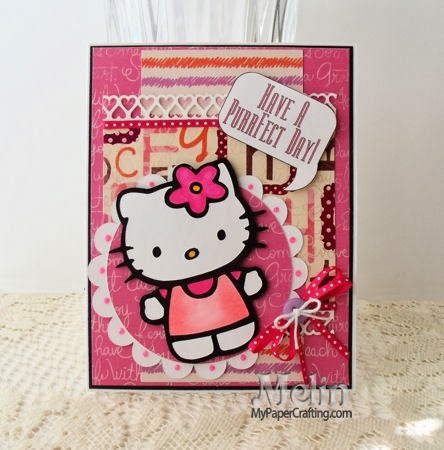 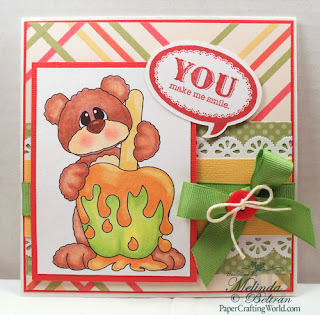 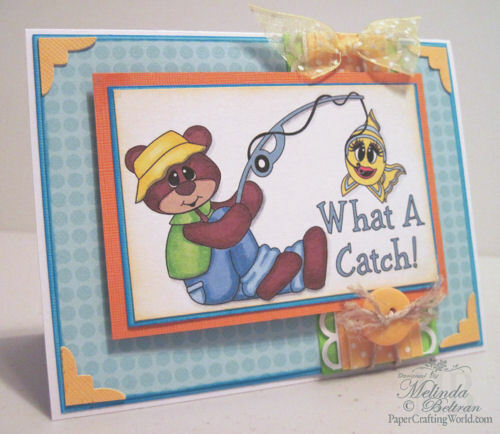 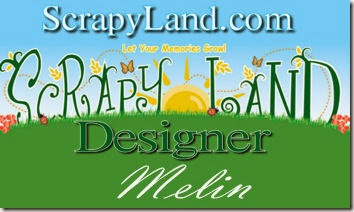 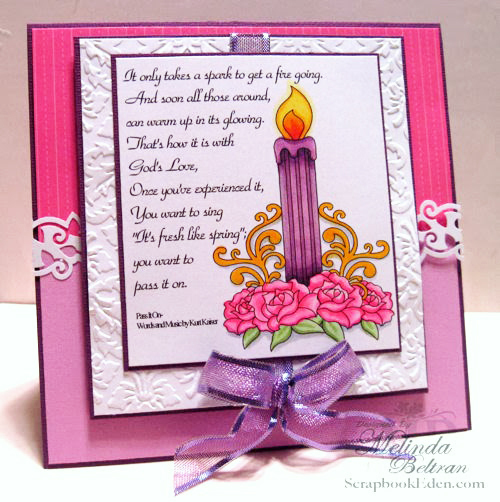 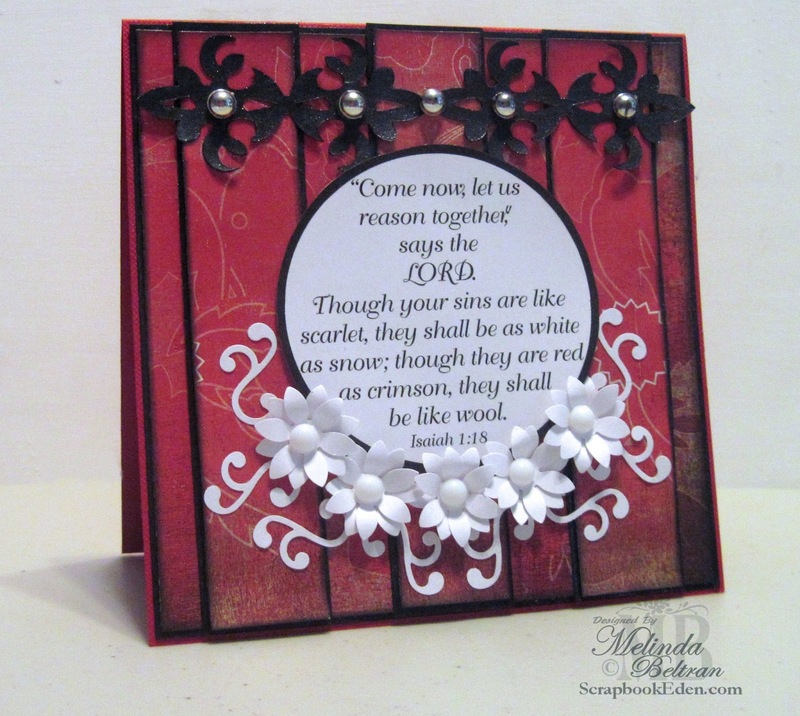 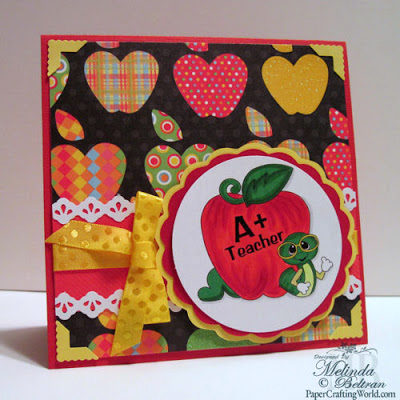 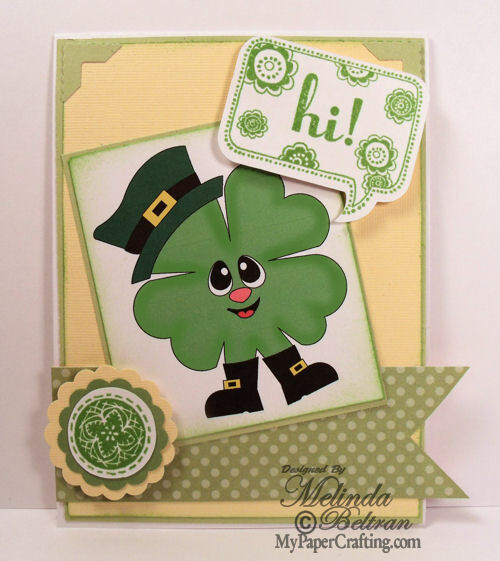 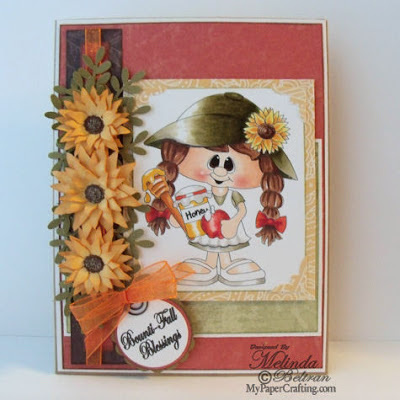 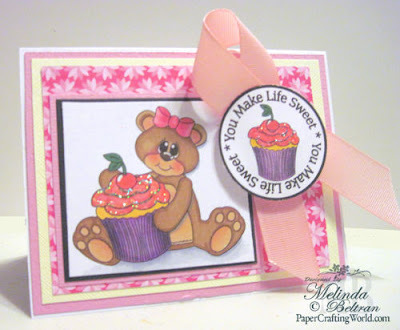 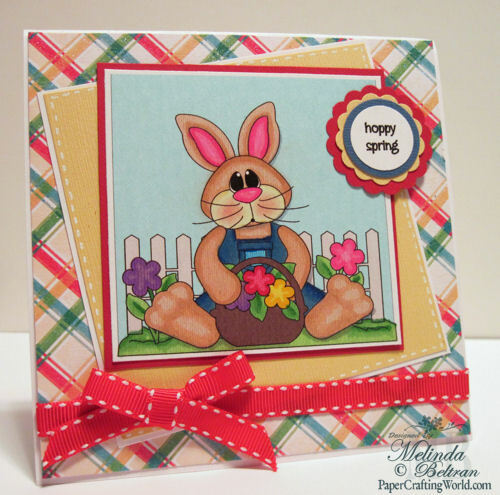 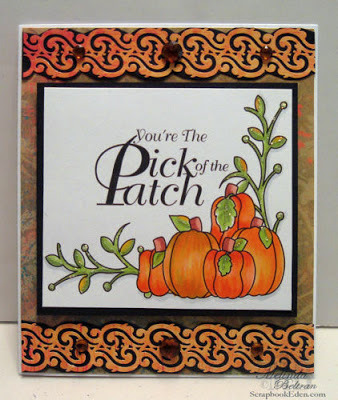 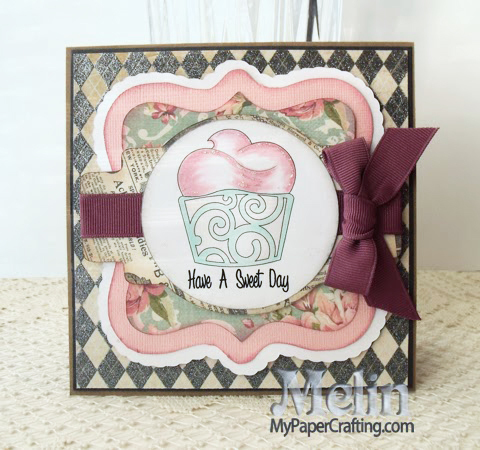 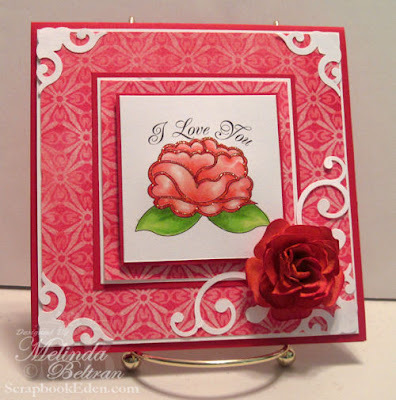 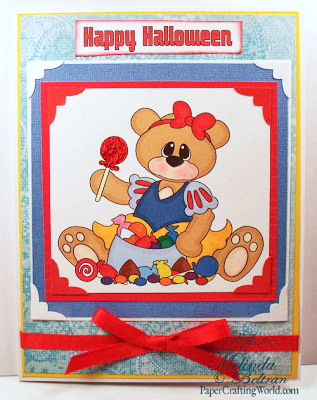 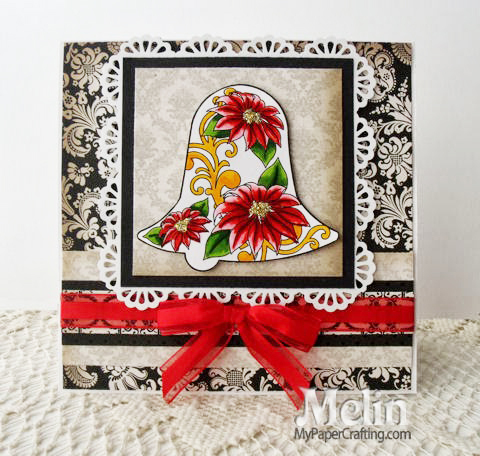 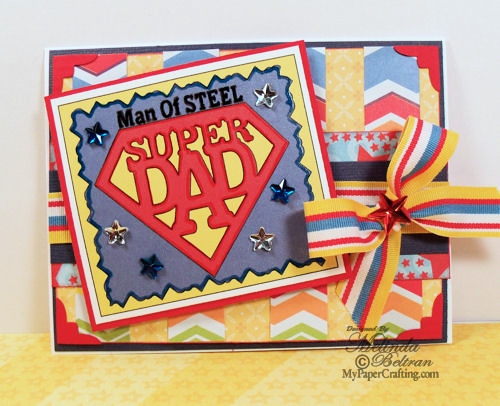 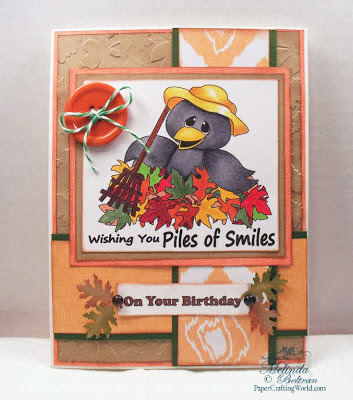 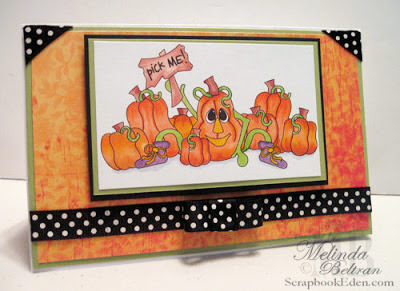 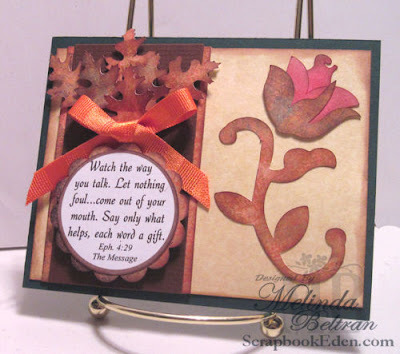 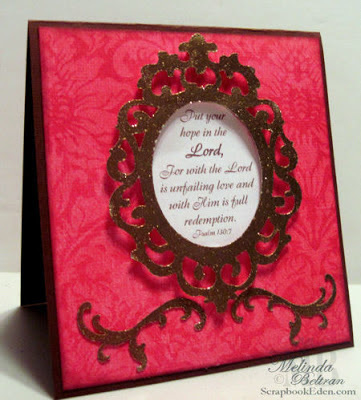 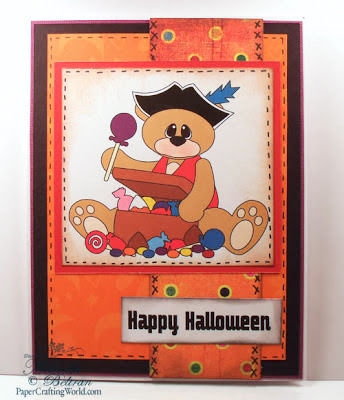 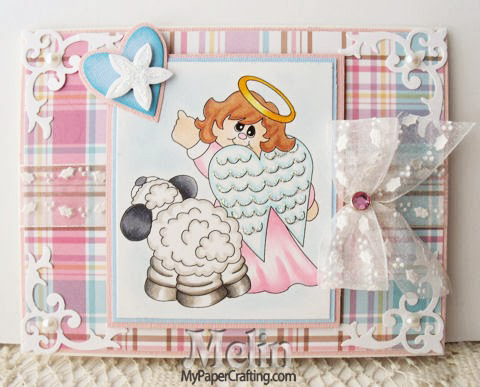 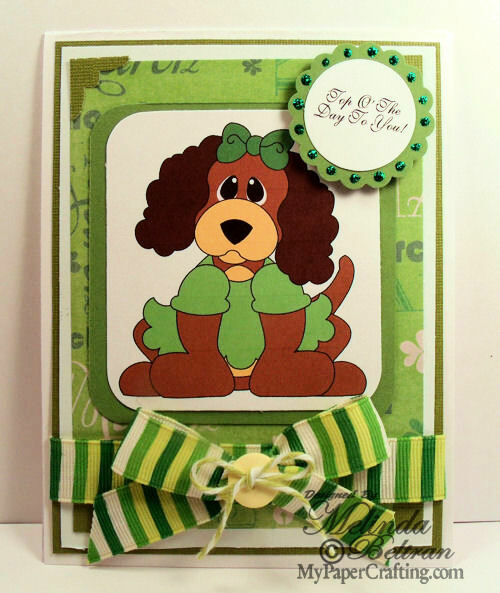 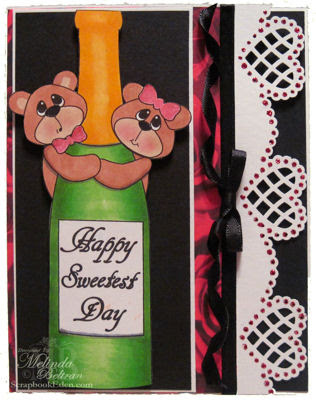 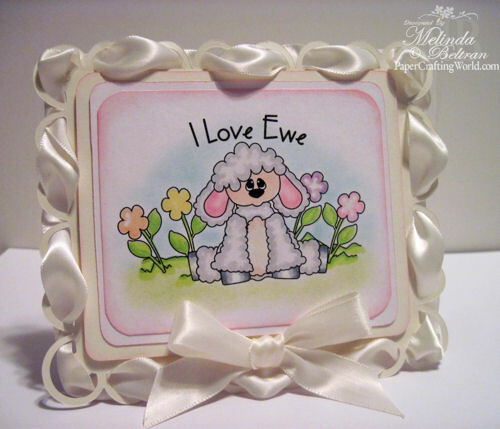 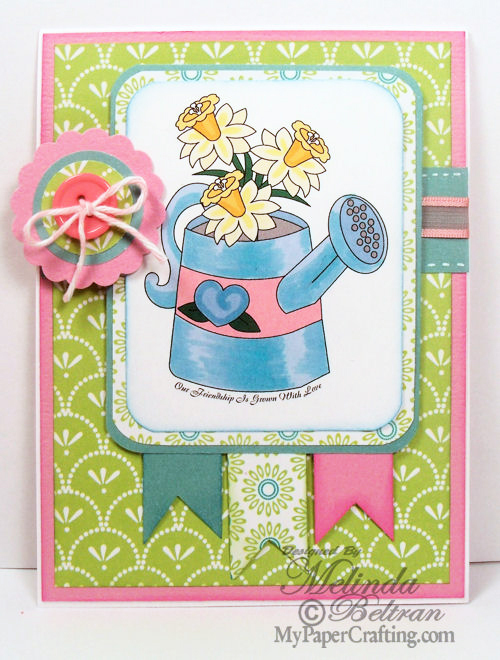 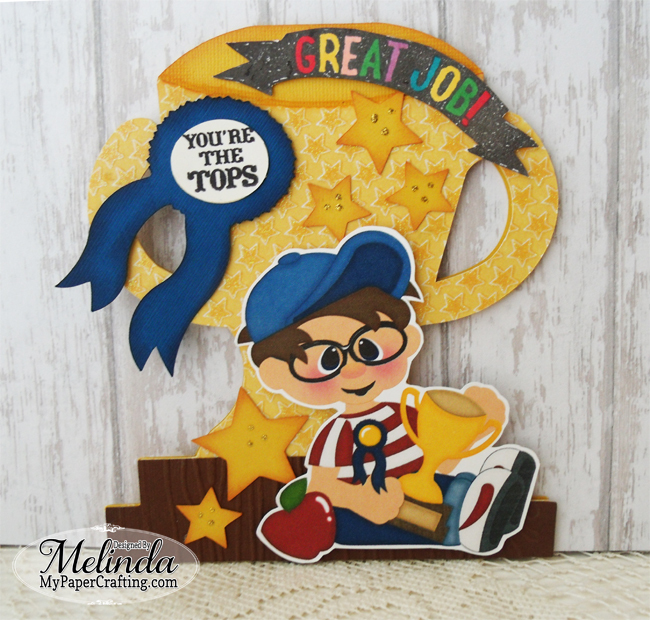 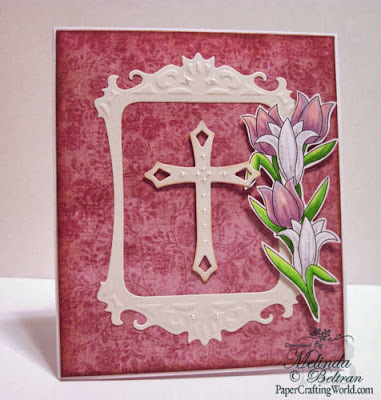 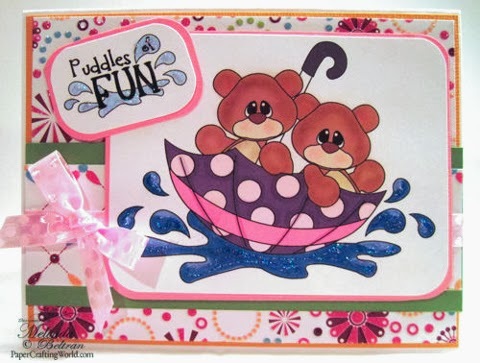 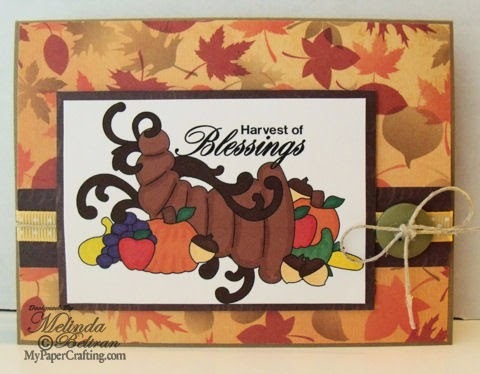 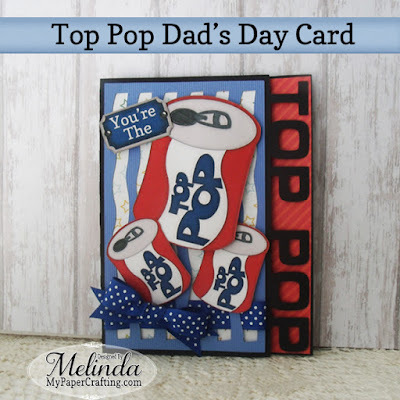 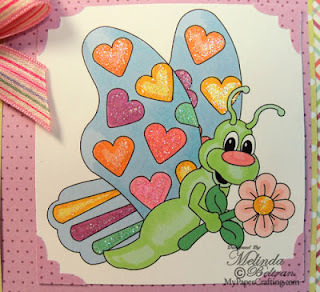 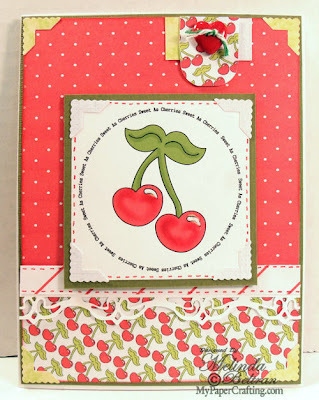 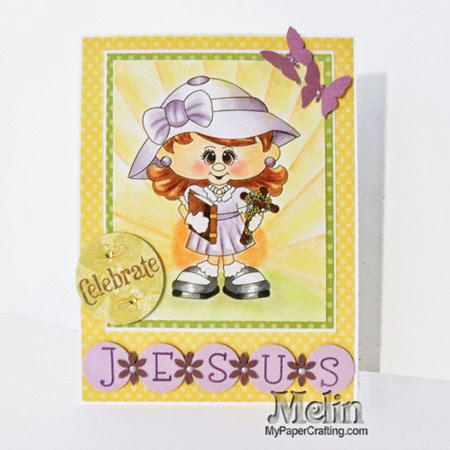 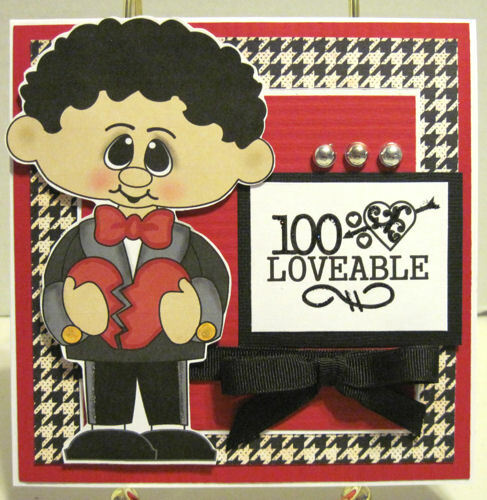 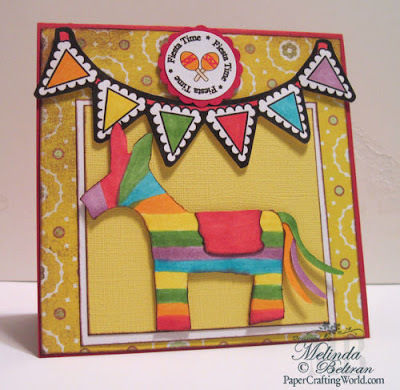 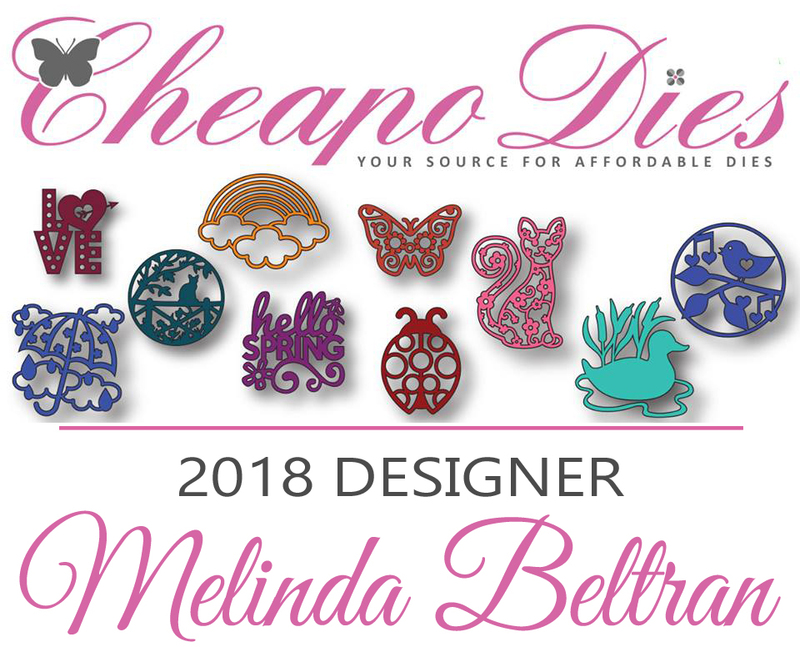 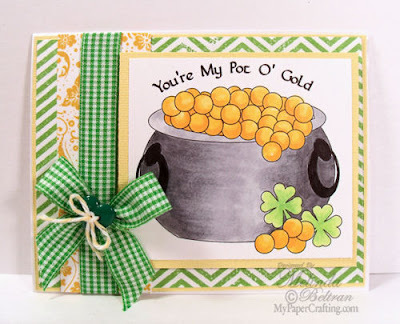 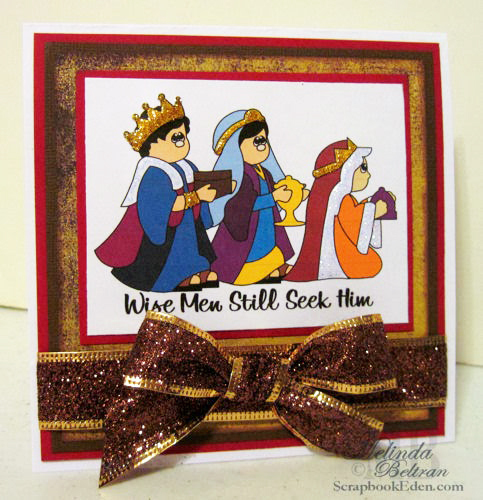 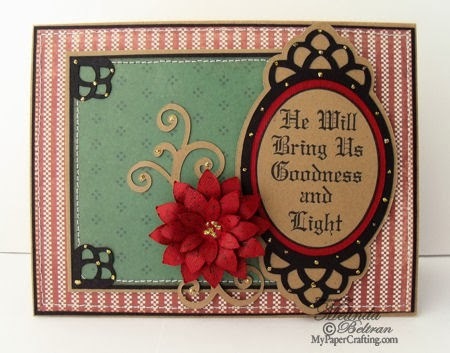 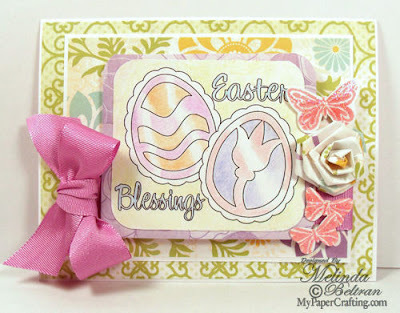 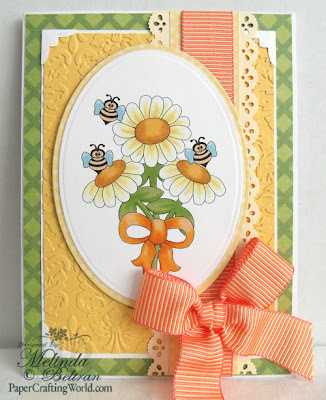 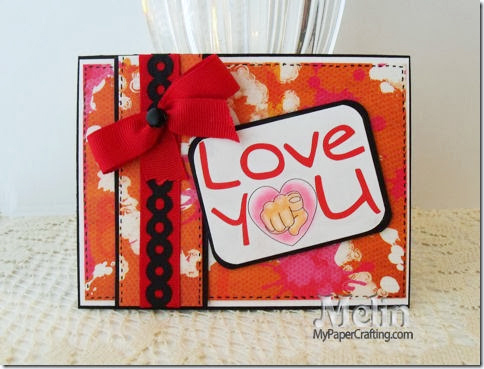 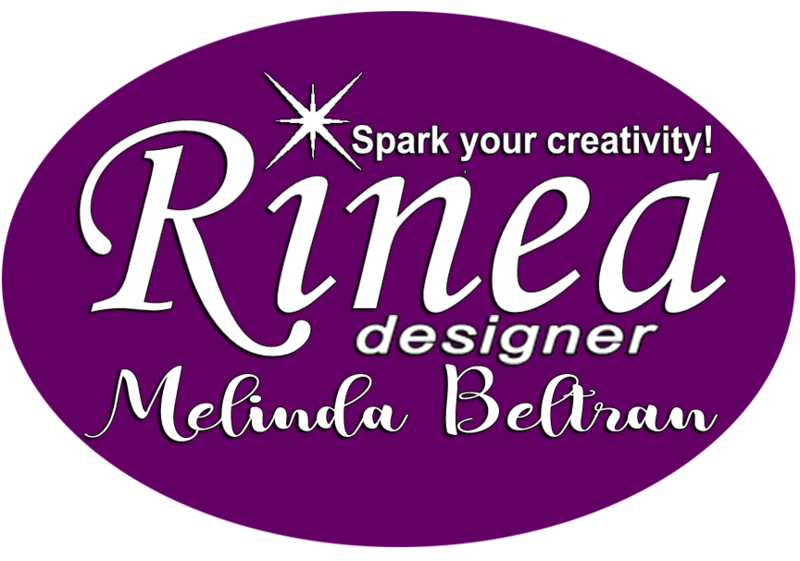 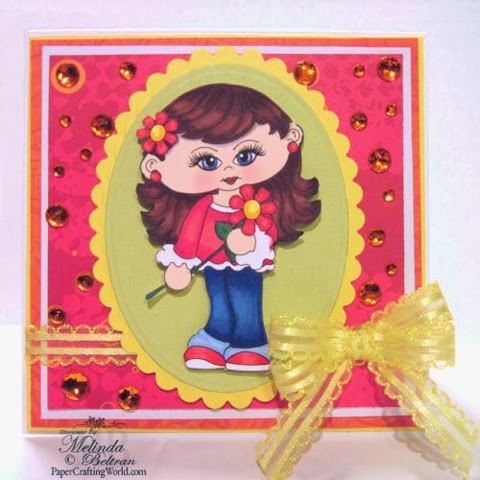 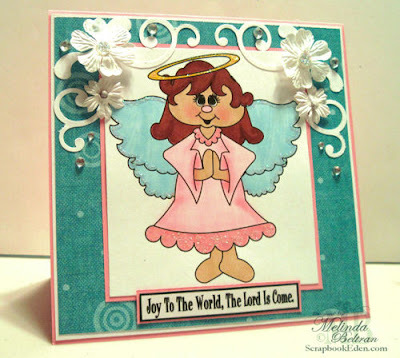 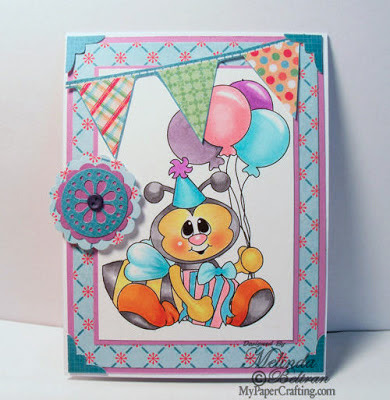 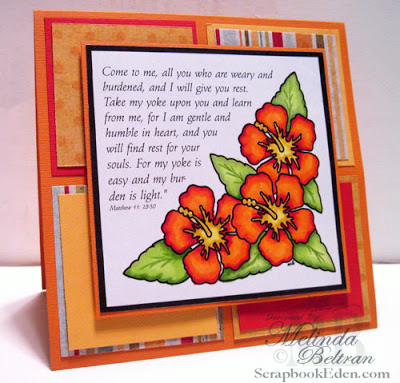 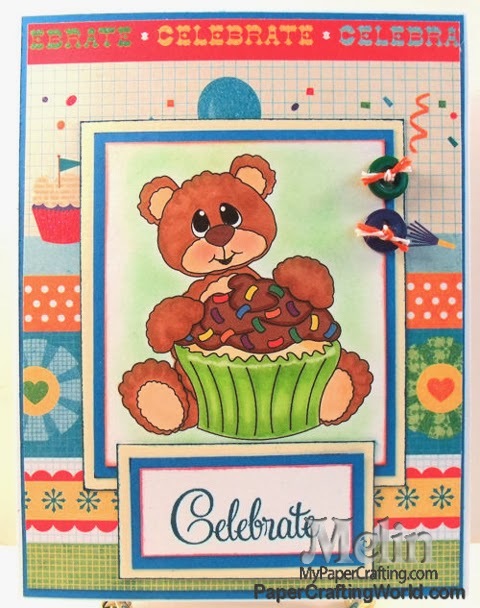 This Card Won The DCWV September Stack-A-Holic Challenge and Top 10! 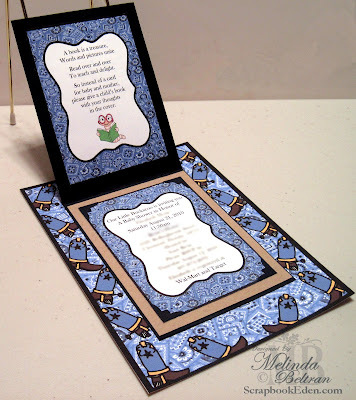 Here is a view of the inside of the invitation. 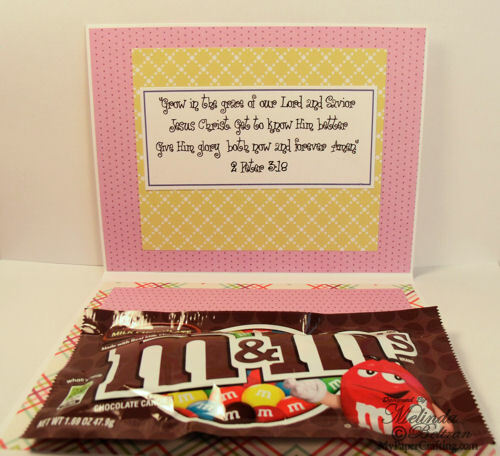 I blurred out the personal information for posting. 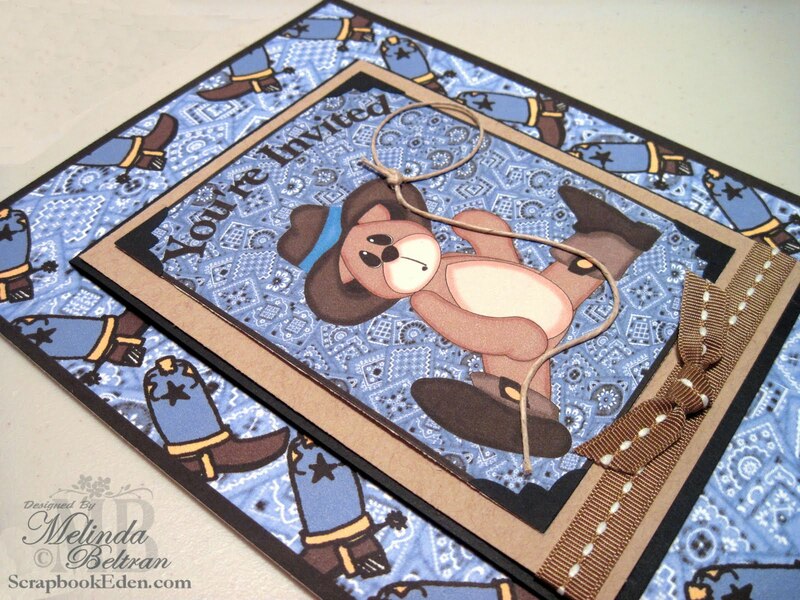 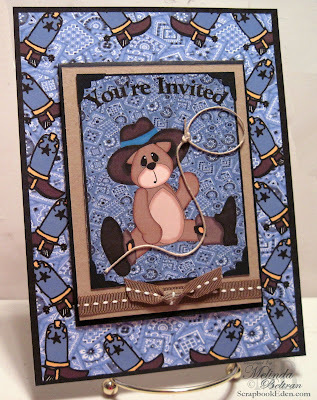 Here is a close up of the cute Cowboy bear image. 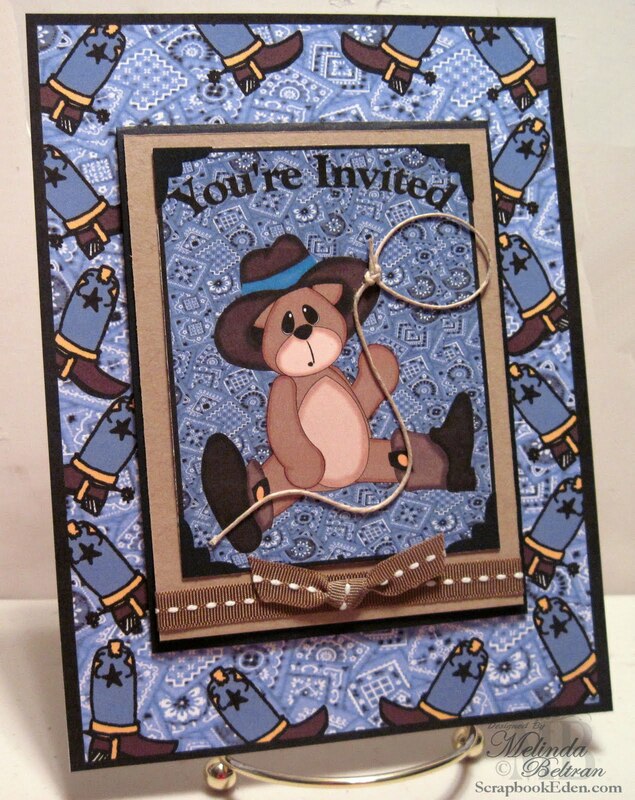 I glued some hemp down for his lasso. 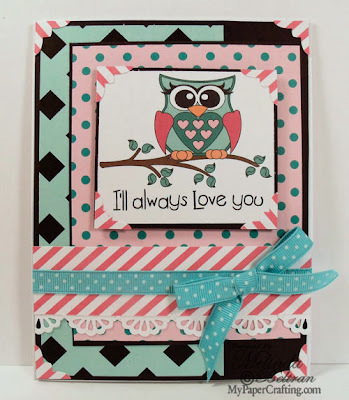 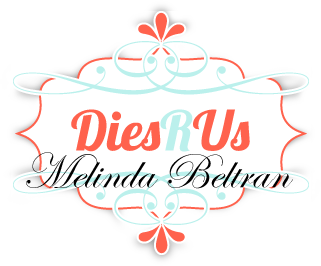 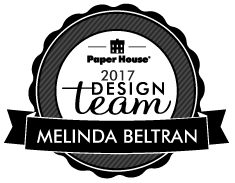 I love how it gives a little dimension to the project.